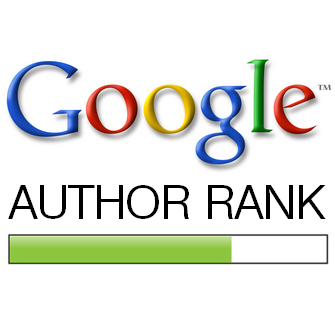 Author rank is actually the rank of a writer that is given to it by a search engine. According to Google patent author rank is assigned to show the reputation of a writer. When an author writes something or signs it, it is given rating according to the reputation of the author and then it appears on the search engine according to that rating. Author rank is given to know the identity of an author. When Google knows the reputation of a writer it gives value to his content accordingly. In the year 2005 the author rank was called the agent rank and it was determined by taking feedback from the audience. As any article was becoming popular its rank was increasing accordingly. In the year 2011 they said that they would figure out the real authors to weed out but until now they have not reached their goal.They are working to have strong identity check. 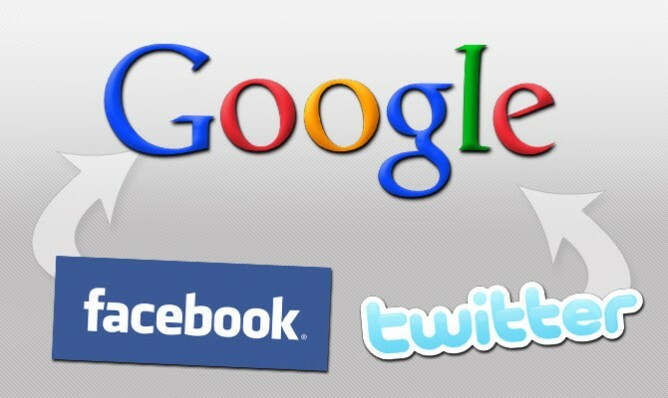 Now Google has launched Google+ which is a social networking site as it seems as well as a identity check. Google can now easily verify your identity with the help of Google+ and it difficult to steel some content from any site. In the near future both author rank and page rank are going to determine the ranking of some content and thus it will become difficult to spam. This is a good step and it will benefit the real writers as well as the readers. Why is Author rank used? Only code cannot determine the originality and quality of your content rather it needs human involvement that's why author rank is the best way to achieve this goal. 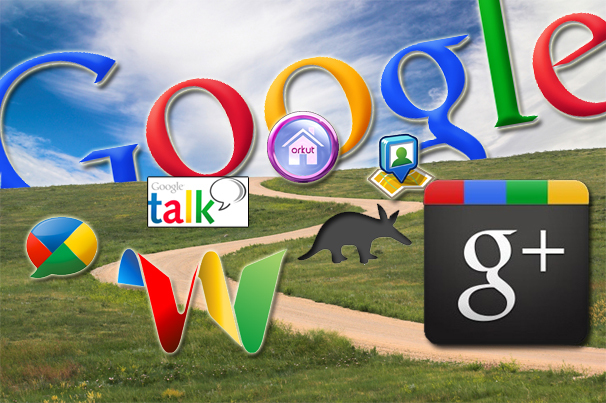 To get the author rank work for you, you have to connect your content with your Google+ profile. For this purpose you can either directly work with your Gmail address on your domain or link a Google+ profile to your domain. Your Google+ profile picture will be shown along with your published content. Make sure that the profile picture is clear and easily visible so that the readers can recognize you. Always remember to mention your byline on your content. 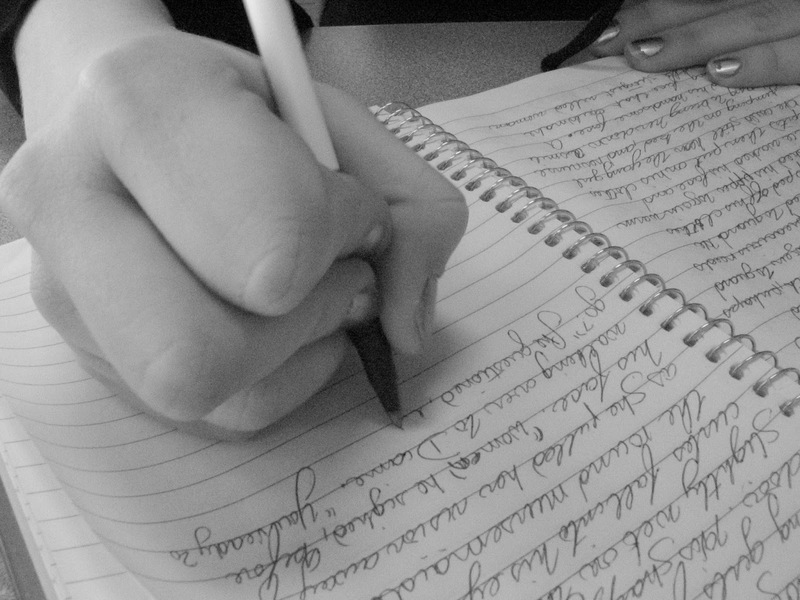 You should mention it on each and every page you write. This byline should match your name mentioned at your Google+ profile. Without doing all this Google will not list you among the authors' list in the SERPs. If the email address you are using is not of Google then you have to verify it from the Google Authorship page. This will link your email address to your Google+ profile and thus will start rating you as an author. BloggingeHow | Making Blogging Simpler: What is Google Authorship Rank: Is This The Future Of SEO?